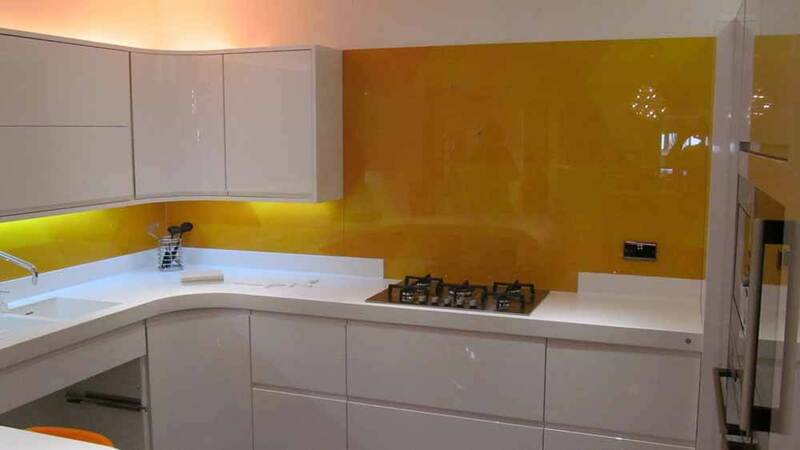 Coloured glass upstands to match the kitchen splashback are becoming increasingly popular. Our upstands are made in 6mm toughened glass for strength and durability with polished edges. Upstands can be matching or used as a contrast to the kitchen design by using bold and vibrant colours. 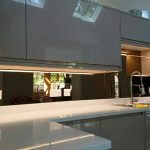 They are sleek and contemporary in design and make a bold and decisive statement with any kitchen. The glass upstands are easy to clean and maintain, keeping your kitchen clean and spotless. We have a wide array of colours, tints and shades available. There is a choice of 2 standard sizes for the thickness of the upstand. 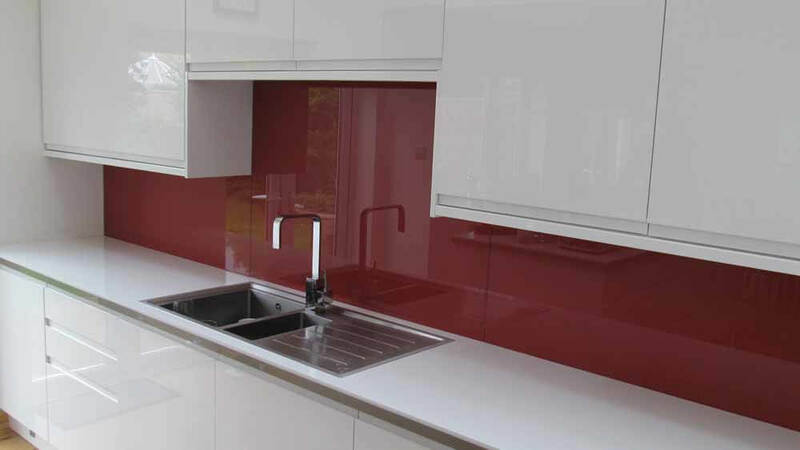 We have in stock glass samples to help you choose the right colour for your project. Coloured glass window cills are stunning in any room, from kitchens, bathrooms, bedrooms, staircases and the reception rooms. We are noticing a significant increase in demand for classic white and glazier white especially where clients are intending to add roller shutters and plantation shutters. The glass cills reflect the natural light back into the living space. The cills can also add a crisp and clean look to the room as well. Most wooden cills can be purchased up to 25mm, however 30mm solid window cills are more difficult to source, which makes the toughened glass sill an exceptional alternative to wood. 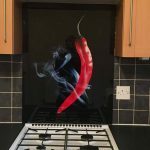 The glass is available in 10mm and 19mm thickness and is scratch resistant making it extremely robust and durable. 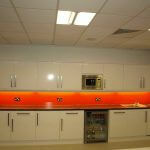 The glass cills are very attractive in appearance and as they are easy to clean they are hygienic. As the glass is bespoke, we are able to produce the length to the exact sizing required. We can cater to lengths of 3000mm to provide clean and seamless lengths. The glass is polished to remove any sharp edges for safety. If you are looking to apply a back painted to the cill, we would advise low iron glass to remove the natural green tint of glass. Low iron glass removes this green tint appearance. 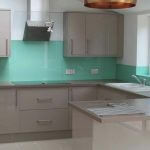 Coloured glass tops can help to create stunning kitchens and bathrooms. 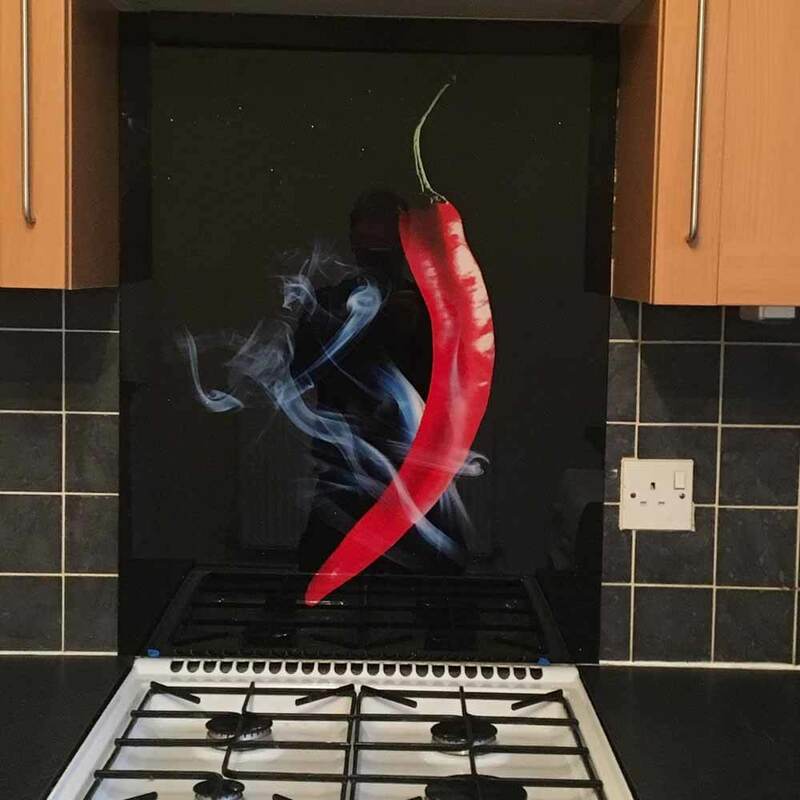 Glass worktops can be created to either match splashbacks in the kitchen, bathroom, shower or washroom or create a contrasting effect. 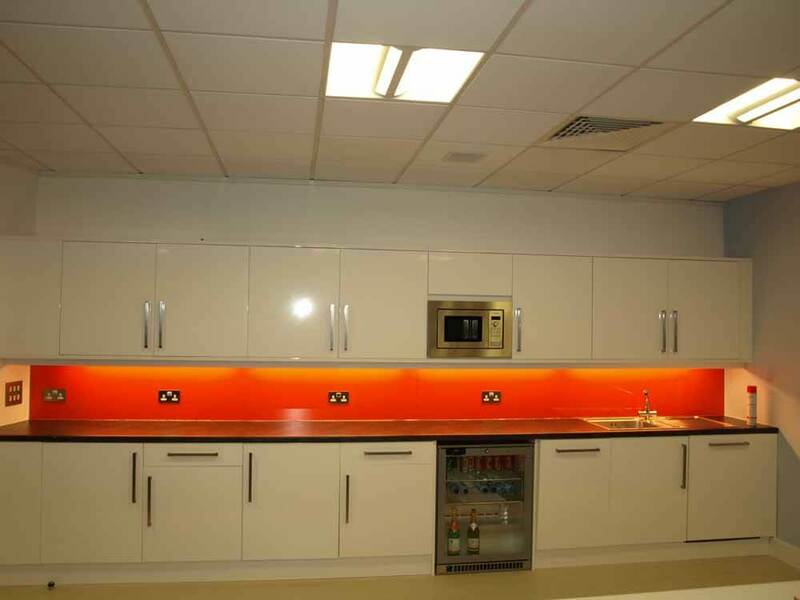 The worktops can also be used to create glass breakfast bars, raised glass breakfast bars and tables. 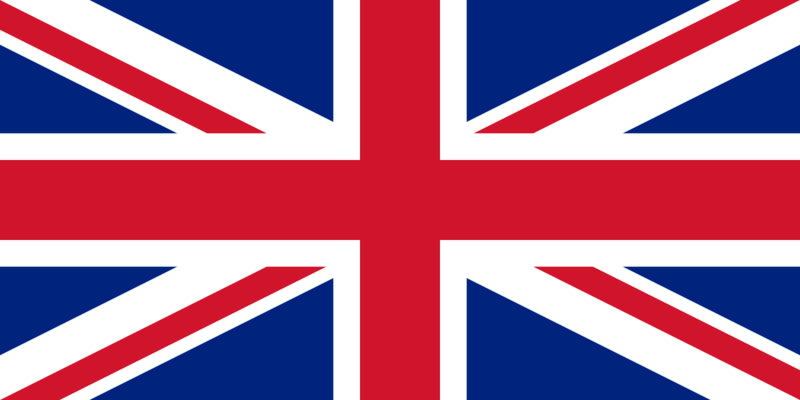 The glass is processed locally in the UK and is toughened and scratch resistant. With our precise templating we can measure accurately around hobs and sinks. 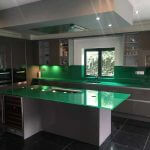 As the coloured glass worktop is made from toughened glass, there is threat to breakages from dropped cookware and pans. 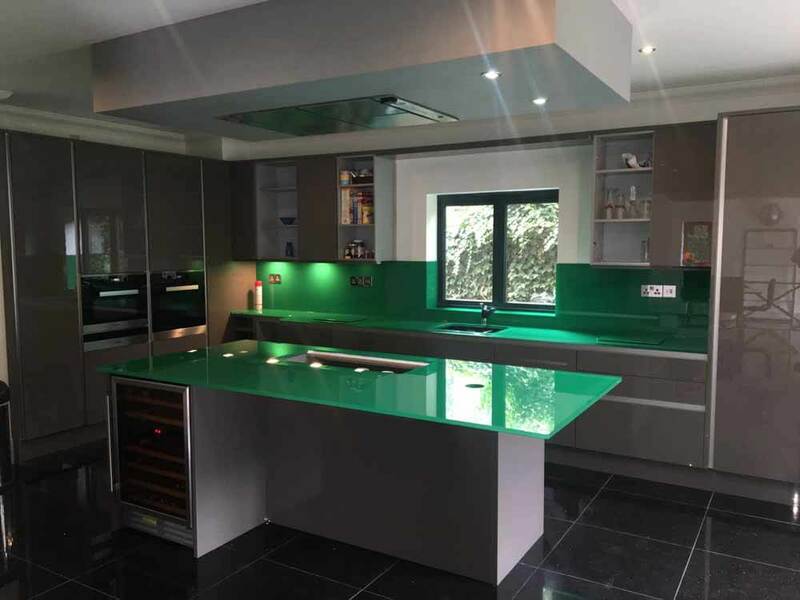 The glass worktops are available in a wide array of colours and we can help in providing guidance using our many years of knowledge and experience. 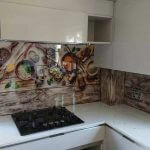 The worktops are easy to clean and maintain. 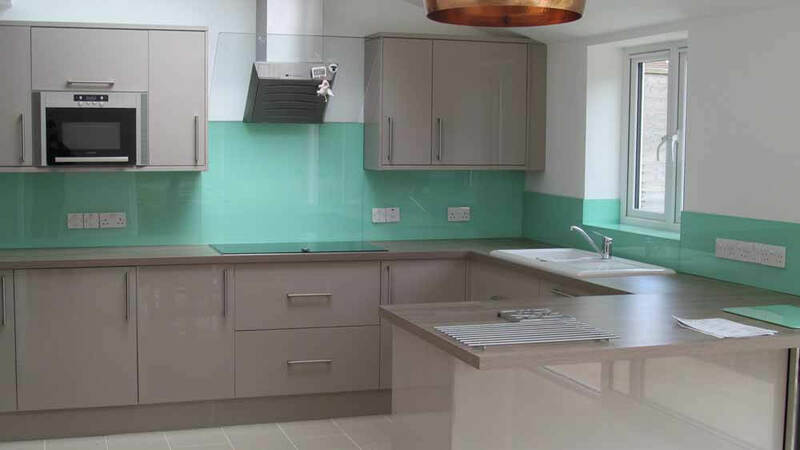 What are the benefits of a coloured glass worktop? 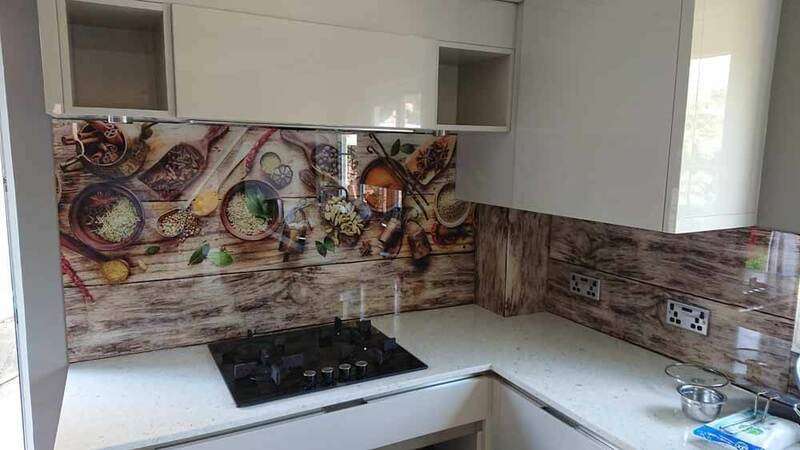 We provide a tailored templating and fitting service for all of our coloured and back painted worktops. 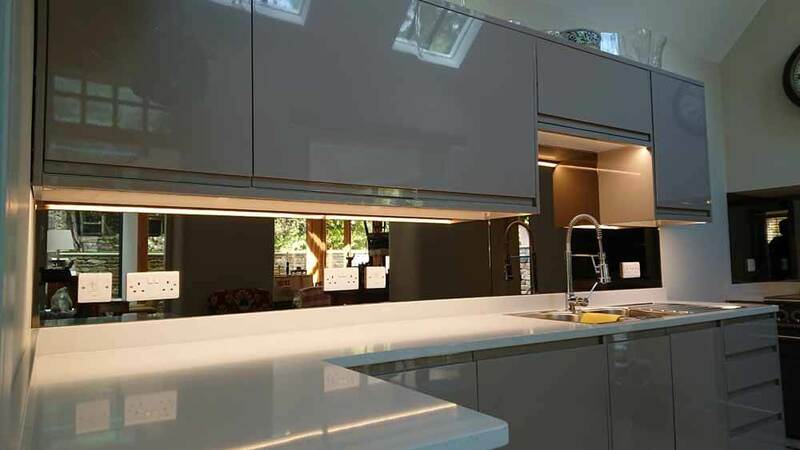 All of our installers are experienced so you can have total confidence in the installation of the worktop for your project. 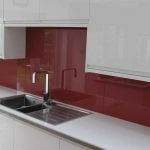 Coloured glass worktops are a stylish and practical addition to any kitchen, bathroom or washroom today. 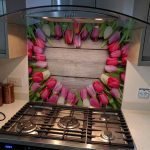 Toughened glass worktop protectors are great as they can come in virtually any size and colour options to match your kitchen. They can be coloured, digitally printed and personalized to suit your requirements. The boards are hygienic, stain and odour resistant making them ideal for food preparation and presentation. They are also great to use as protectors for the coloured glass worktop. The glass worktop protectors can also be supplied with anti-slip rubber feet. The protectors are heat resistant so can also be used for food serving and presentation. Toughened glass can be used to produce place mats, coasters and table runners to exact dimensions. These can be back painted in colour, digitally printed or designer with a specific image of your choice. 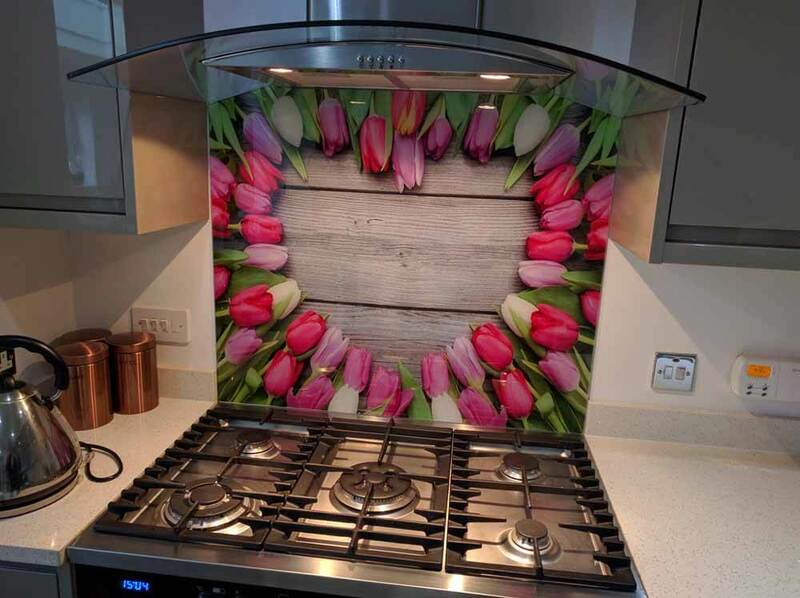 Increasingly clients are having these made to match the kitchen splashback or as a contrast to this to produce a striking effect. These are an ideal addition to any kitchen or dining room and an excellent gift idea. We can process and supply wipeboards for domestic and commercial clients. The boards can be fixed to walls with visible or hidden fixings. The boards can also supplied freestanding for offices, canteens and restaurants. They are made from toughened glass and can be coloured or personalized for branding purposes. We have found recently that durable and hygienic wipeboards are becoming increasingly popular in surgeries, clinics, restaurants and canteens. Glass table covers can be used to protect coffee tables, side boards and side tables from everyday use and prevent long term damage. These covers are scratch and stain resistant. 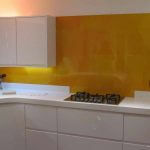 The glass can be clear or back painted to give a modern and contemporary look. The side of the glass will be polished for your safety with the corners rounded for additional security.